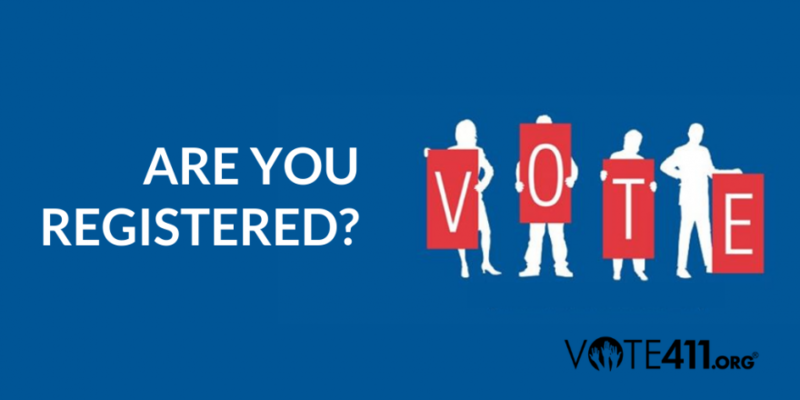 Registering to vote is the first step to participating in our democracy. If you have moved, changed your name, or have not voted in a while, you might need to re-register. Now is the time to get registered or verify that your registration is current. If you need to, you may also register to vote at the polls on Election Day. Day when you go to vote. Find the registration deadlines here.